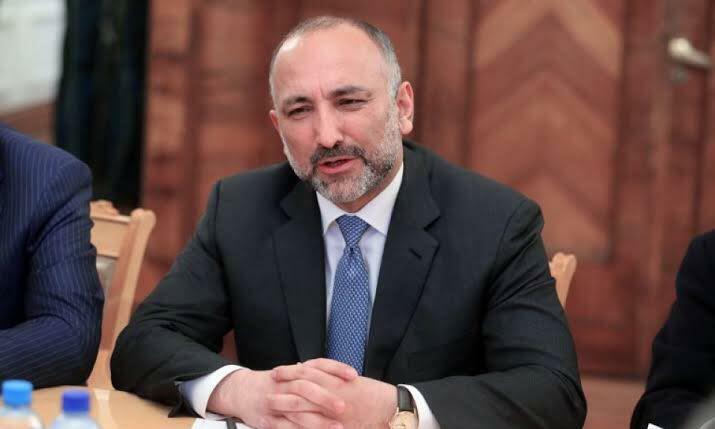 The Peace and Moderation Election Team led by Mohammad Hanif Atmar announced on Monday that no one will participate as representative of their team and parties affiliated with them at Peace Consultative Jirga, which the team called “order based”. The election team said that it had already raised its deep concerns about holding a consultative Loya Jirga by the government. According to the Peace and moderation Group so far there is no clear elaboration about real objectives of government for holding the Jirga and ensuring the organization of free and fair process isn’t obtained. “In such a situation we believe that the Consultative Peace Jirga which is led without any consultation with political and national parties and people cannot guarantee a Loya Jirga which is real. This is because in Jirgas the consultation gives legitimacy to them, (government) and that has a direct impact on their effectiveness and results.” the team stated. On Sunday, the election team led by Chief Executive Abdullah Abdullah announced that they will not attend the Peace Consultative Jirga. Following this announcement of Dr. Abdullah, presidential palace spokesman said that President will meet Chief Executive Officer and discuss the matter.